Discard a card from your hand. 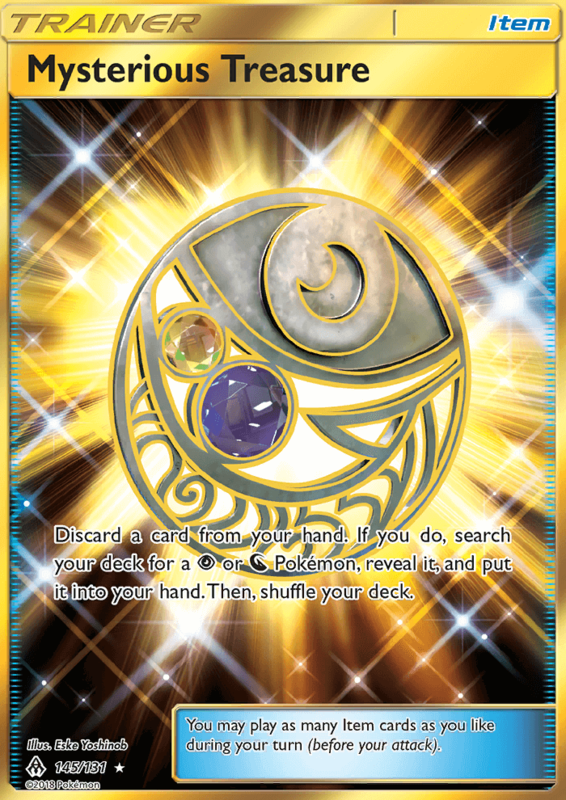 If you do, search your deck for a [P] or [N] Pokémon, reveal it, and put it into your hand. Then, shuffle your deck.